Today, Treasurer Scott Morrison will release the 2018 federal budget. The announcement comes just over a year from the latest date by which parliamentary elections can be called. 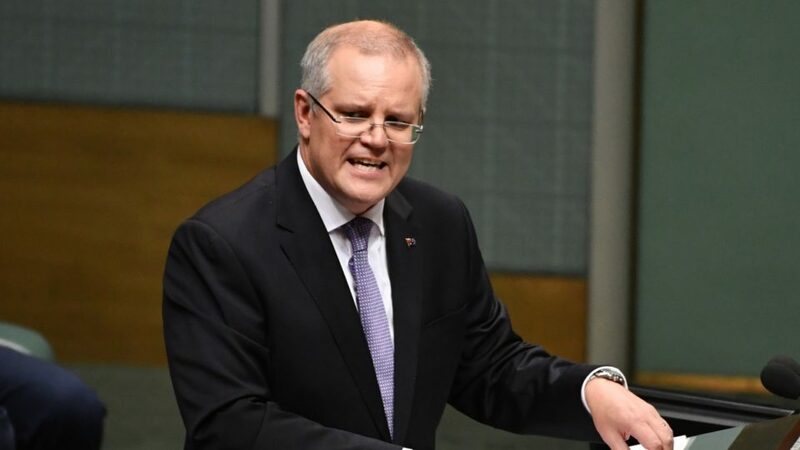 Suffering from decreasing popularity due to scandals that range from banking to citizenship to extramarital affairs, the PM and his Coalition will try to use the budget to regain favour with voters. The budget is expected to earmark, among other things, a $24 billion infrastructure spending package that will include a Melbourne CBD to Tullamarine airport rail link, road, rail and bridge upgrades in Southern Australia, and hospitals in Western Australia and housing in the Northern Territory. 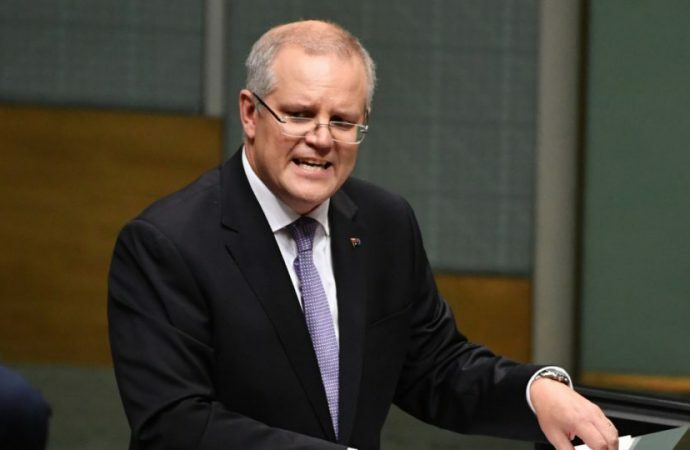 Thanks to a dramatic improvement in government revenue, a modest income tax break for lower to middle income earners is expected and a plan to increase the Medicare levy has been abandoned. Though the government is predicted to announce a 2019/2020 surplus, a year earlier than expected, such cuts could stymie the budget surplus growth in the medium-term.